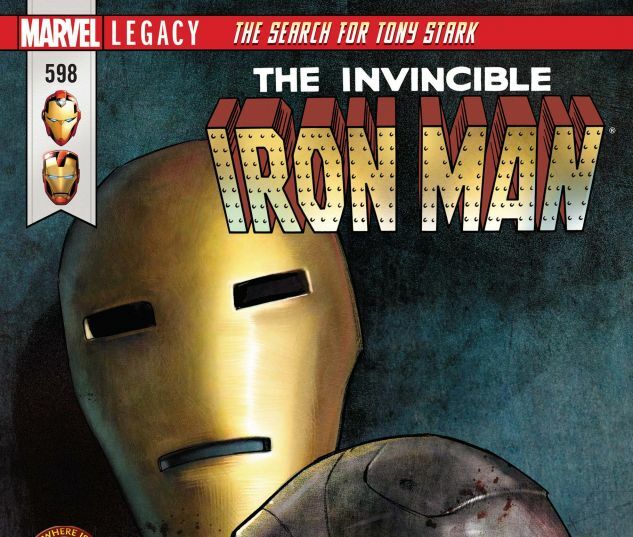 THE SEARCH FOR TONY STARK CONTINUES! 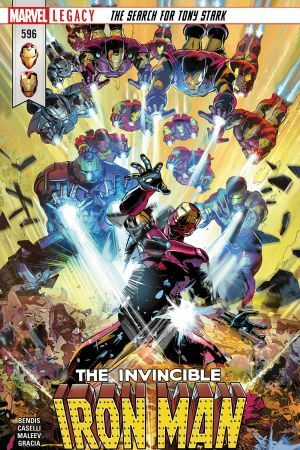 Since the beginning, the houses of Stark and Doom have been unshakeable pillars of the Marvel Universe — and one of them is about to fall. 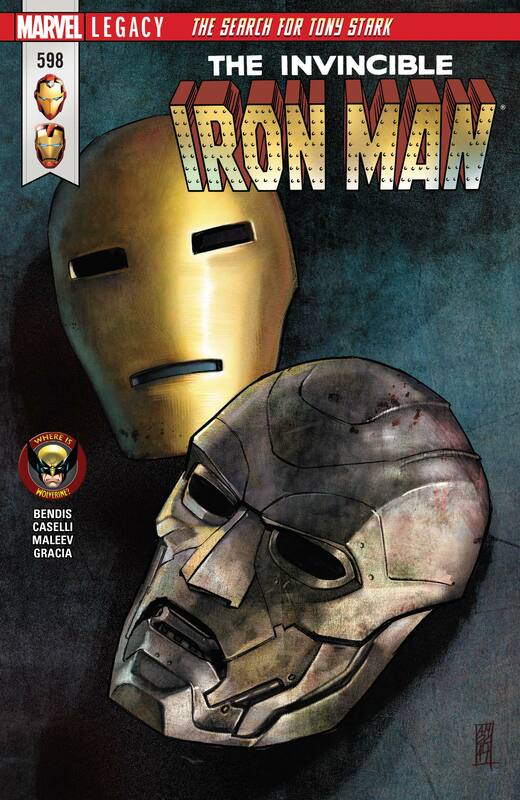 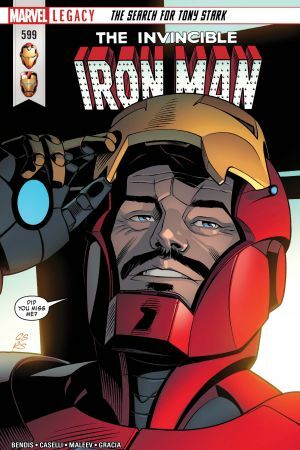 No one ever thought they’d see what is about to happen, but the world of Tony Stark will NEVER be the same again. 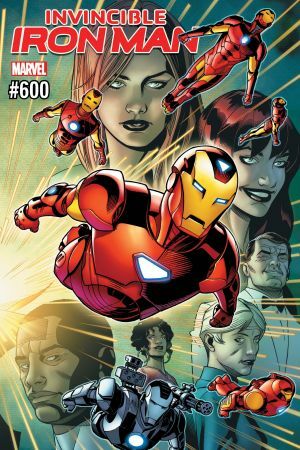 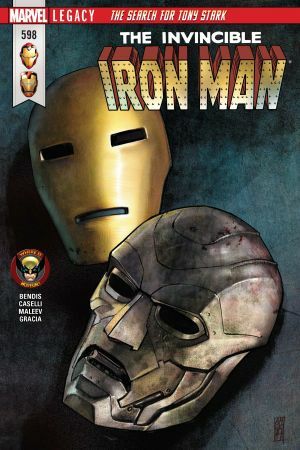 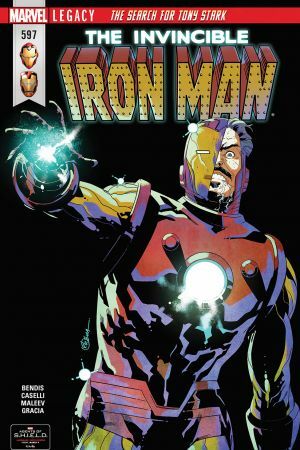 It all leads up to the explosive, blistering, quadruple-sized INVINCIBLE IRON MAN #600, with a cliffhanger you will NOT want to miss!